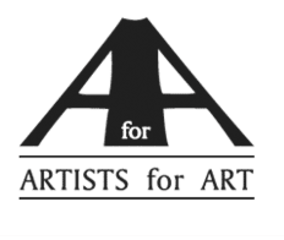 Artists for Art was founded as a regional visual artists’ organization whose purpose is to promote the appreciation of the visual arts, and to provide support for regional visual artists. AFA holds monthly exhibits, including member shows and curated group shows. The Gallery also supports two drawing groups; The Tuesday Night Life Drawing Group, and The Drawing Social, held on Sundays a drawing session with live music by young regional musicians; theatre, comedy, poetry, shows and rehearsals also use the gallery.